Let the Games begin! 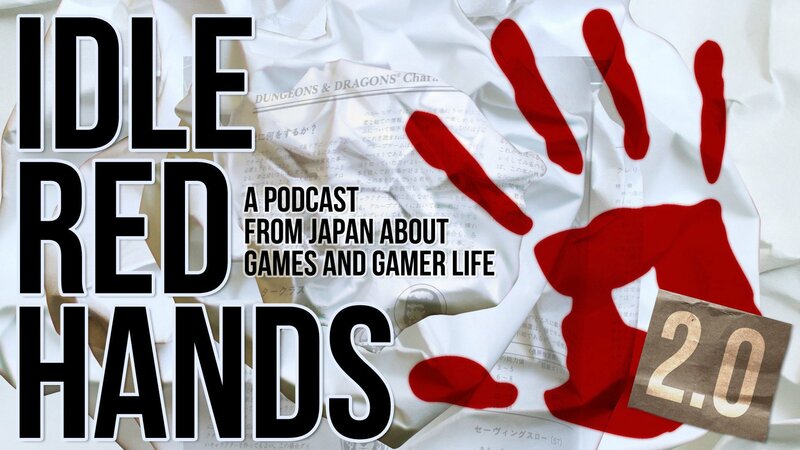 In this episode, we discuss how to run a game in a game. Sorry. I mean how to run a game in an RPG. Originally inspired by The Hunger Games, we decided to expand the idea so that this wasn’t just an hour of grown men gushing about a book written for teenage girls (Team Peeta!). Therefore, we included such “all man” sources as The Running Man.